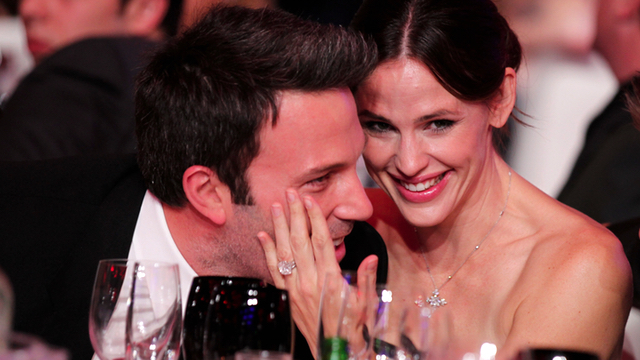 Ben Affleck and Jennifer Garner Call Off Divorce! Actor Ben Affleck and actress Jennifer Garner have called off the divorce and will work on their marriage according to PEOPLE. The celebrity couple went separate ways in 2015 when rumors started that Affleck had a n affair with their family nanny. Despite the separation, the two still lived on the same property and went on family vacations. NBA | Nets’ Kris Humphries & Reality Star Kim Kardashian Divorce Is Finally Over! Due To Playoffs?